Executive Director talks about technician & shop licensing, safety inspections and autonomous cars. 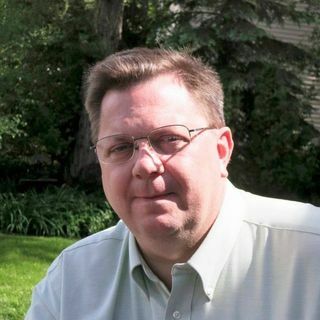 ASA Michigan Executive Director, Ray Fisher, is very passionate about serving his members. The interview covers how Michigan is working on prototype legislation for technician licensing along with Ray's viewpoint on who should be the testing source. Ray talks autonomous car legislation and how he is looking to protect the independents. Other important topics covered are repair facility licensing, safety inspections and why getting involved in your legislature and state association is such an important part of your personal responsibility as an industry player.